Sad news this morning. 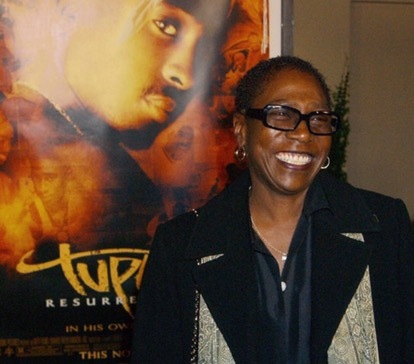 Afeni Shakur, Mother of hip hop legend Tupac Shakur, has passed away. According to several new outlets, first responders responded to a call at Ms. Shakur’s home for possible cardiac arrest, she later died at the hospital. The former Black Panther and Activist was 69.